As the name suggest Kitchen Scrubber is a device which is used in a kitchen to scrub the fumes generated from the cooking processes before they are released into the environment. It draws fumes from the kitchen through the hoods. These fumes will be scrubbed by high pressure water jets due to which all the contaminants such as oil, grease etc. 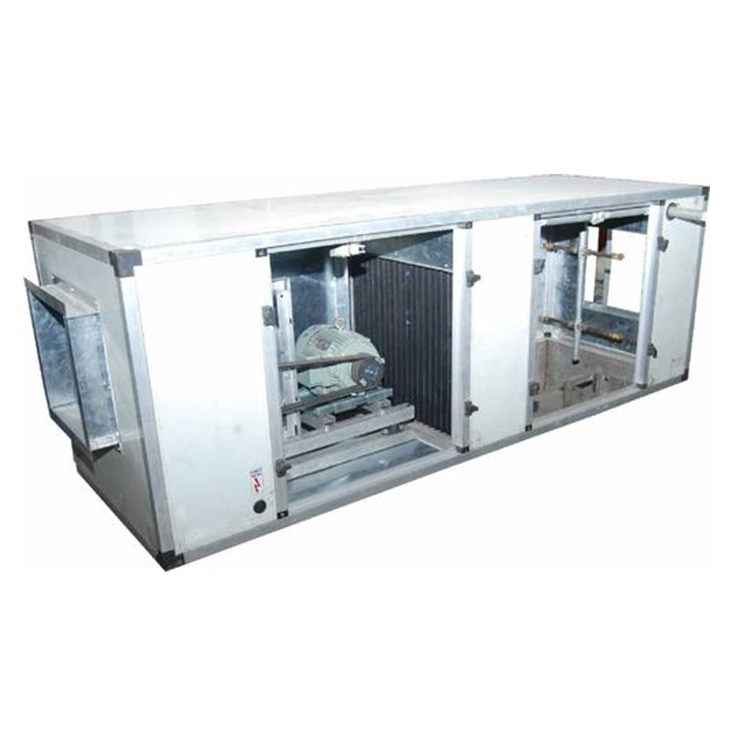 are trapped and cleaned air will be exhausted to the environment. 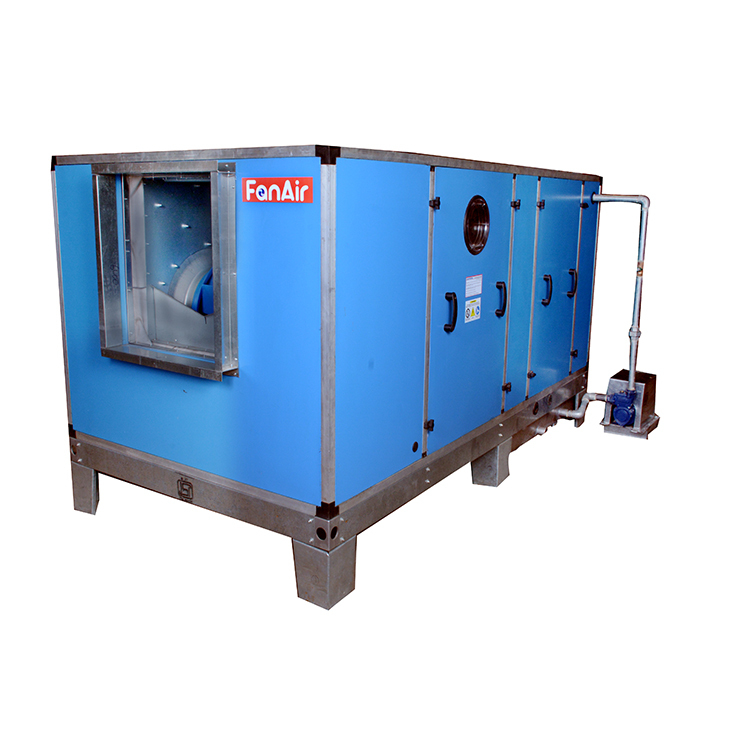 FanAir make Kitchen Scrubber is highly efficient and have low pressure. There are two types of kitchen scrubber.